Dave graduated from Trinity University via Culver Military Academy and attended St. Mary’s Law School in San Antonio, TX, before serving his military obligation as a 2nd lieutenant in the Army. He used to enjoy playing golf (professionally for several years on the Senior Tour), as well as the occasional fishing or hunting trip, but now all he does is work! He passionately enjoys the real estate business and has been a multi-million dollar producer for many years. With over 500+ Realtors in his office, Dave has been the #1 sales associate for the last 10 consecutive years, selling over $200 million in residential real estate. 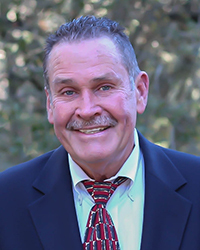 Dave has been a Platinum 50 (PT50) award winner for the last 10 consecutive years, an award given to the top 50 agents in San Antonio based on sales production, industry and community involvement, and professional designations. 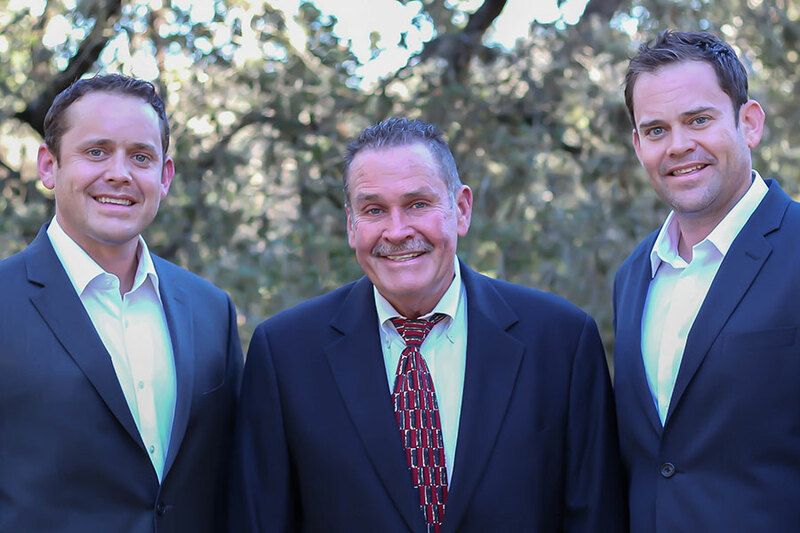 He has been recognized by the San Antonio Business Journal as one of the top Realtors in the city, and The Wagner Team has been recognized as the #1 Team in San Antonio in 2014 and 2015. Dave has his CRS (Certified Residential Specialist), CHMS (Certified Home Marketing Specialist), SRES (Senior Real Estate Specialist), Green (NAR’s REBAC Green Designation), and ALHS (Accredited Luxury Home Specialist) certifications, and is also a member of the National Association of Realtors, the Texas Association of Realtors, and the San Antonio Board of Realtors.